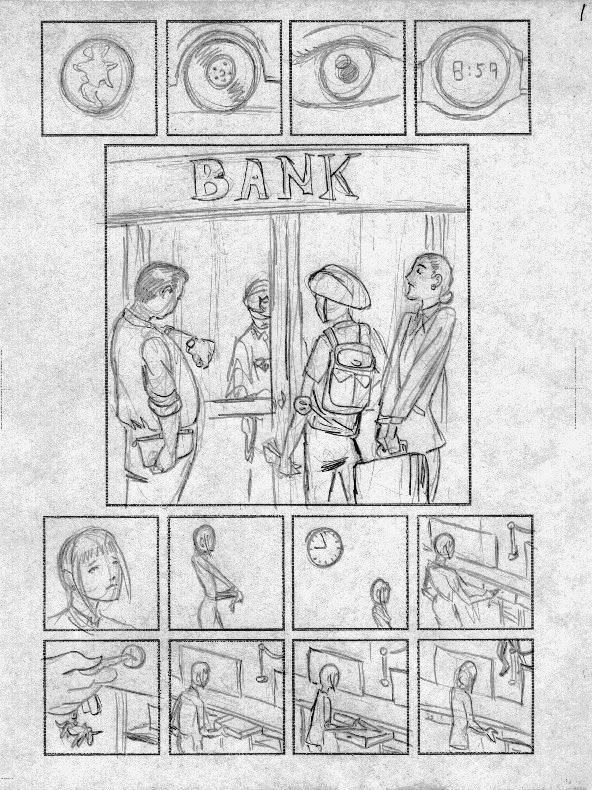 Here's one page of rough pencils from a project that's long over due for being completed. I'll share the progress as I go along. 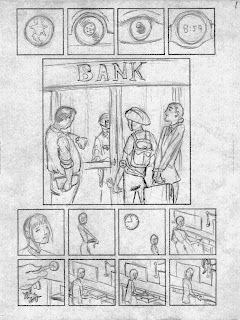 This and redoing my web site have diverted my time away from my blog, so I figured I share it with you.